For your next business lunch, seminar or social gathering of up to 40 people, look no further than the thoughtful meeting space at the Country Inn & Suites in Port Charlotte. 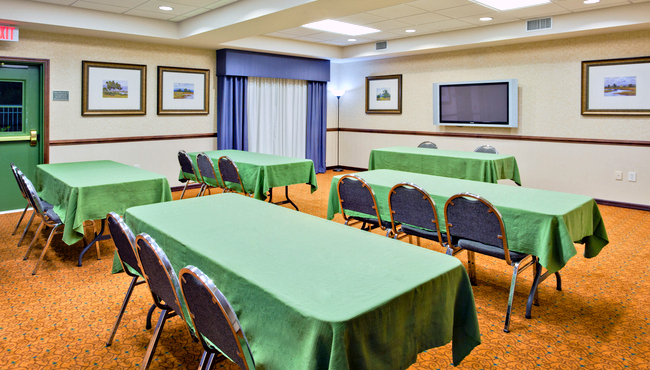 The hotel’s gracious meeting space includes free high-speed Internet access, surround sound, a projector and screen, and complimentary coffee and water. Allow the hotel’s friendly staff to assist you in making your next event a success.